Whole Foods was the anchor of a master plan for the new “EastSide” business district following failed 1960’s urban renewals which left the area isolated. The Whole Foods project re-linked the district with the thriving Shadyside neighborhood. PWWG’s design for the former warehouse capitalized on tall spaces, brick walls, and massive structural elements to remove bearing walls. Exterior corrugated metal, oversized masonry, and a glazed canopy for the “façade addition” enhance the aesthetic. 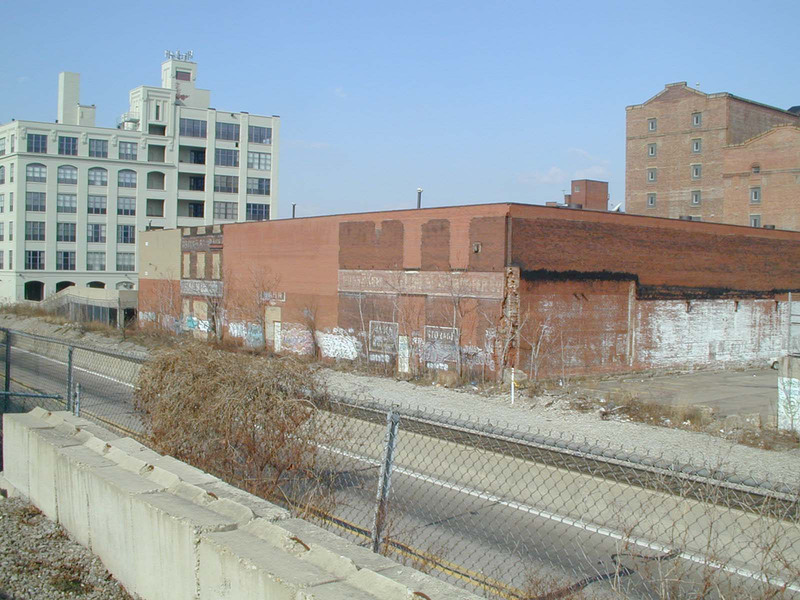 The developers coordinated a public-private venture to fund the project, and non-profit East Liberty Development, Inc. was a partner in integrating community design goals with the master plan.